INCORPORATION OF AN INDIRECT SUBSIDIARY - ACCRELIST AESTHETICS (KL) SDN. BHD. INCORPORATION OF AN INDIRECT SUBSIDIARY - ACCRELIST MEDICAL AESTHETICS (CM) PTE. LTD.
INCORPORATION OF AN INDIRECT SUBSIDIARY - ACCRELIST MEDICAL AESTHETICS (PENANG) SDN. BHD. Termination of Proposed Acquisition of Amazingtech Pte. Ltd. UPDATES ON THE NON-BINDING MOU FOR THE PROPOSED ACQUISITION OF LIAONING MEALPLUS TECHNOLOGY LTD.
NON-BINDING MOU FOR THE PROPOSED ACQUISITION OF LIAONING MEAL PLUS TECHNOLOGY LTD. UPDATED ANNOUNCEMENT: LOAN AGREEMENTS WITH JUBILEE INDUSTRIES HOLDINGS LTD.
INCORPORATION OF A WHOLLY-OWNED SUBSIDIARY - WE CROWDFUNDING PTE. LTD. 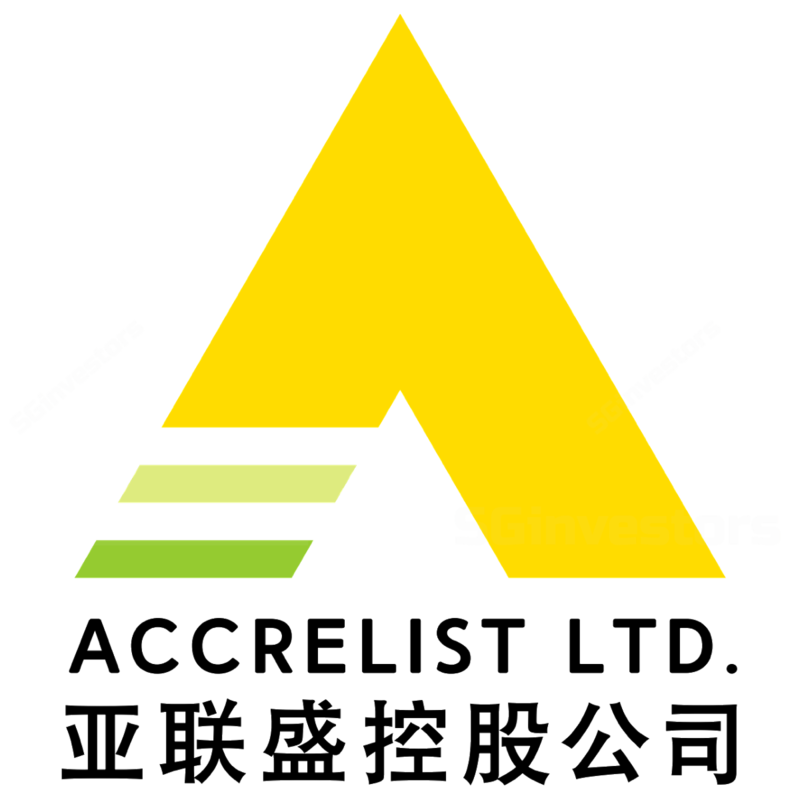 CORRECTION OF THE CHINESE CHARACTERS IN THE NAME OF ACCRELIST LTD.
INCORPORATION OF A WHOLLY-OWNED SUBSIDIARY - WE PAY PTE. LTD.
INCORPORATION OF WHOLLY-OWNED SUBSIDIARY - W.E. RESOURCES (CAMBODIA) CO., LTD.
CESSATION OF THE PROPOSED JOINT VENTURE WITH DRAGON CEMENT CO., LTD.
ACQUISITION OF SHARE IN WE DRAGON RESOURCES PTE. LTD. TERMINATION OF THE NON-BINDING MOU OF THE PROPOSED ACQUISITION IN SINGAPORE HUA KAI ENGINEERING CO.
Waiver::GRANT OF EXTENSION OF TIME TO HOLD THE 2015 ANNUAL GENERAL MEETING OF WE HOLDINGS LTD.